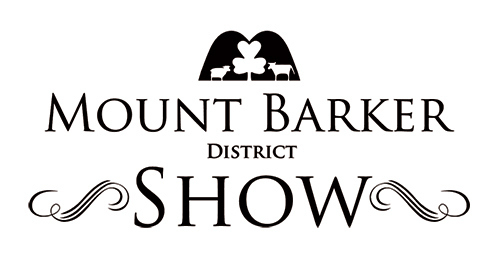 For those who have visited the Royal Adelaide Show and participated in the Yellow Brick Road, this is the Mount Barker District Show’s version. It’s great fun, and good value for money! You simply purchase a bag at the start and - following a map provided - you visit the participating stalls and sites (which are clearly numbered on map and marked with a big Clover Leaf sign on the stall), to receive your special goodie. This is a children’s favourite as they enjoy the adventure of following their map, collecting their bounty, and marking off each stall as they go. And, the list of pick-up goodies at each site this year is looking pretty good, too. So look out for the big Clover Leaf stand next to the extra big Children's Activities Bank SA tent and pick up a bag. Happy Trails! 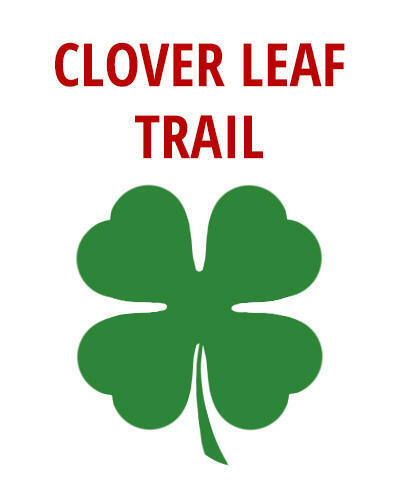 If you are a stall holder and wish to participate in the Cloverleaf Trail please contact the Mount Barker Show Trade Space Manager or Secretary to register your interest.